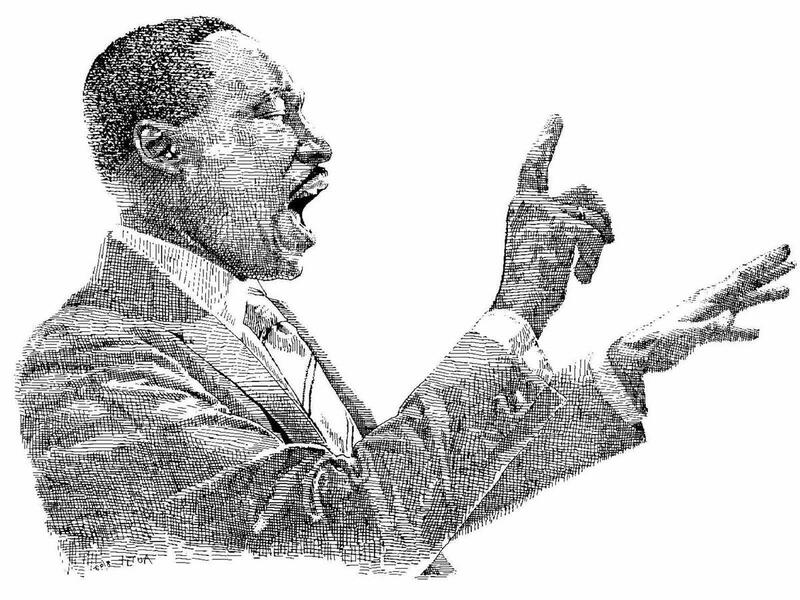 Each year the Valdosta/Lowndes County Martin Luther King, Jr. Commemoration Association hosts a poem and poster contest for local school districts. The poem/poster contest is an opportunity for students to express their admiration and respect for Dr. King in original poetry or artwork. Awards for the poem/poster contest are divided into categories with first, second, and third places, those categories are - elementary (K-5), middle (6-8) and high school (9-12). Winners of the poem/poster contest will be recognized at Mathis Auditorium on the day of their annual Youth Program.